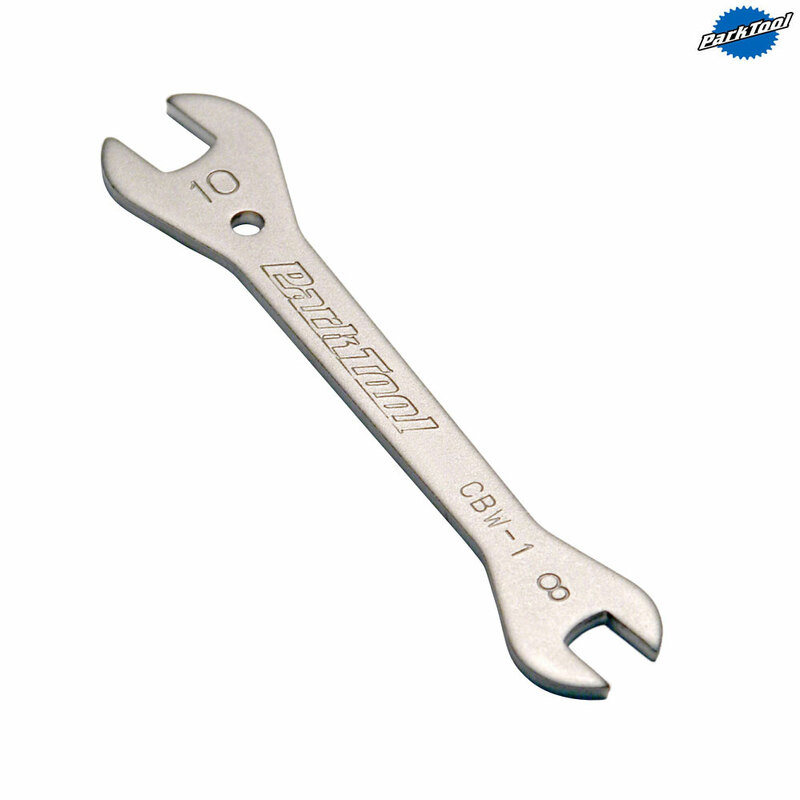 - Compact open ended wrenches in the most popular bike sizes. - High strength steel with a nickel plate finish. - Perfect for use on brakes and gears.